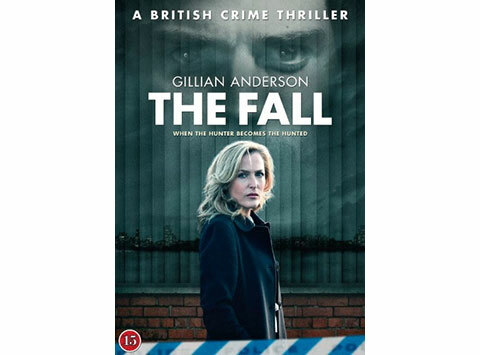 Gillian Anderson plays a murder investigator on the hunt for a serial killer, played by Jamie Dornan (who will be a household name soon since he is currently filming 50 Shades of Grey). This is not a whodunit. We know who the killer is from the beginning. We get to follow both him and the police in parallel, but this does in no way make the series less suspenseful. The high quality of the entire production even gave me goose bumps on a few occasions. Gillian is brilliant! I have never seen her better; she delivers a mature, smart, tough female police with natural authority. Jamie also does an excellent job. The guy looks like a model, the type who mother-in-laws like, but he still succeeds in delivering a character that is both really disgusting and scary. The series is available on DVD and Netflix. This is a series I could never watch on TV, because I want to have access to all five episodes right away!